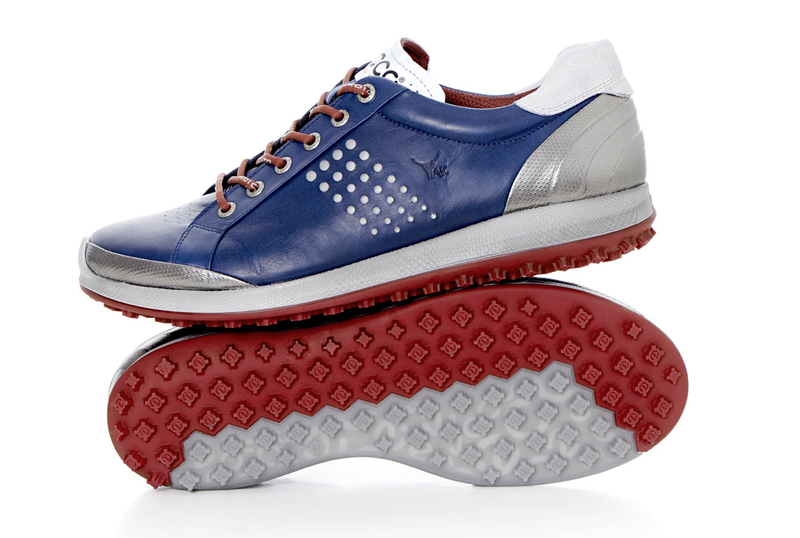 Danish brand ECCO is a world-leading brand of shoes combining style and comfort and has built its success on quality and innovative technology. Founded in 1963, ECCO is one of the few major shoe manufacturers in the world to own and manage every step of the shoemaking process. 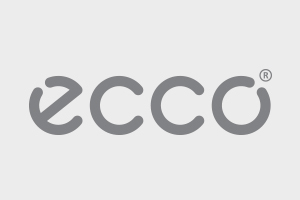 Today, ECCO products are sold in 91 countries at 1,100 ECCO stores and 14,000 other sales locations.